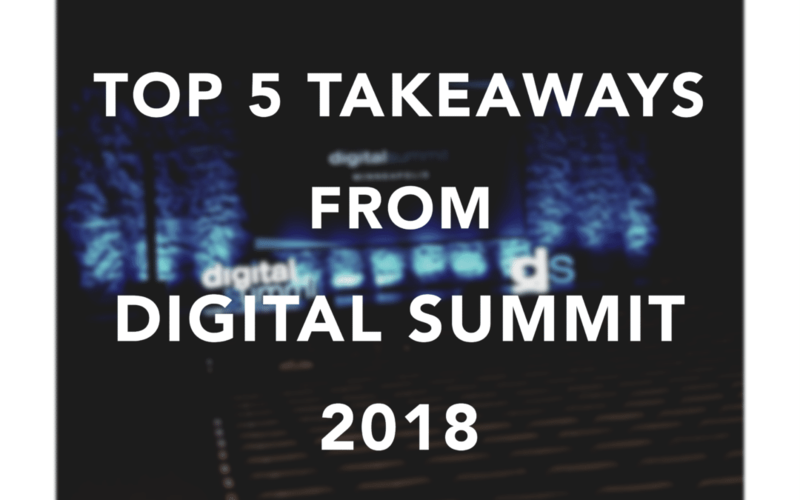 At last week’s Digital Summit, we learned a lot about the current and future efforts of digital marketing. We shared what we discovered through a countdown on social media, but those can get buried quickly under the every-changing social sphere. So here’s all the compiled posts for an easier way to view and learn! 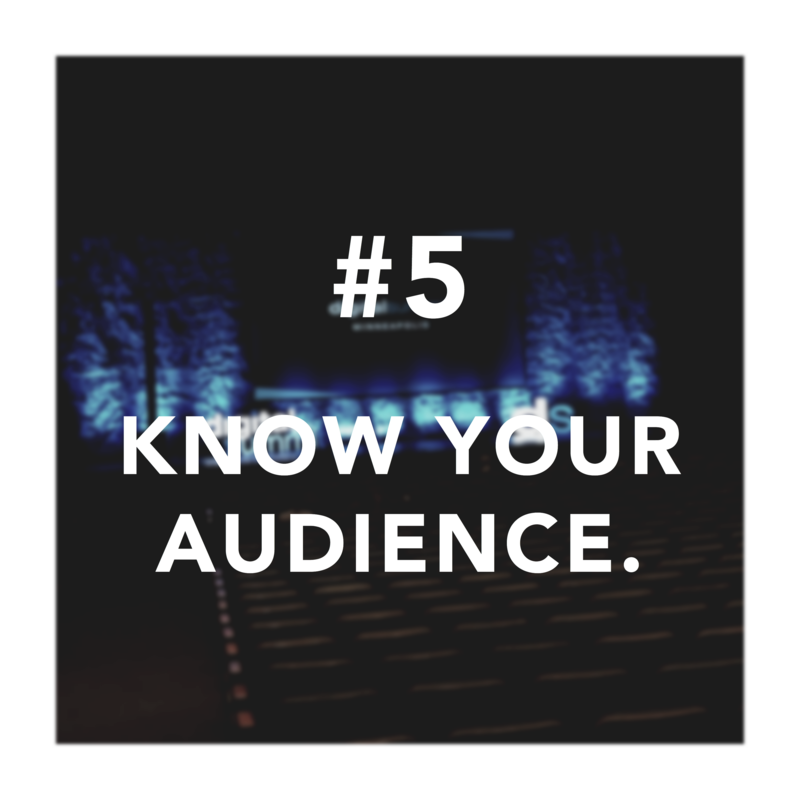 Regularly compare your target audience and actual audience. Are they the same or similar? If your data shows that they don’t line up, then you need to re-evaluate your marketing plan. 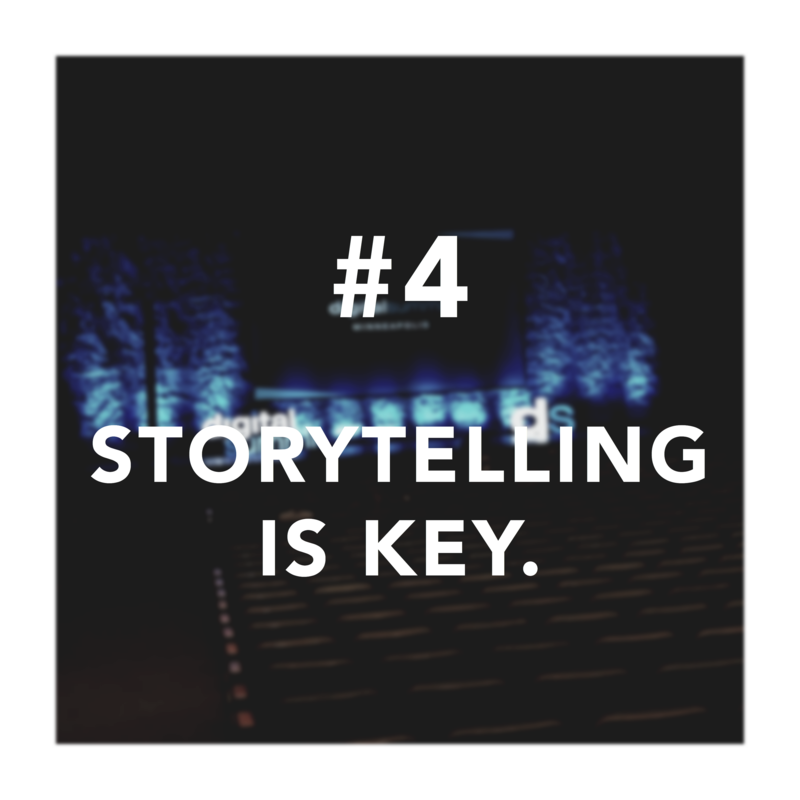 Effective content (even for marketing purposes) can benefit from a story. It doesn’t necessarily have to be deep or meaningful, but it does have to make the customer react and feel. This helps build a stronger customer relationship. More than ever, customers are buying products or finding new brands on their mobile devices whether that’s through social media, email, or web searches. 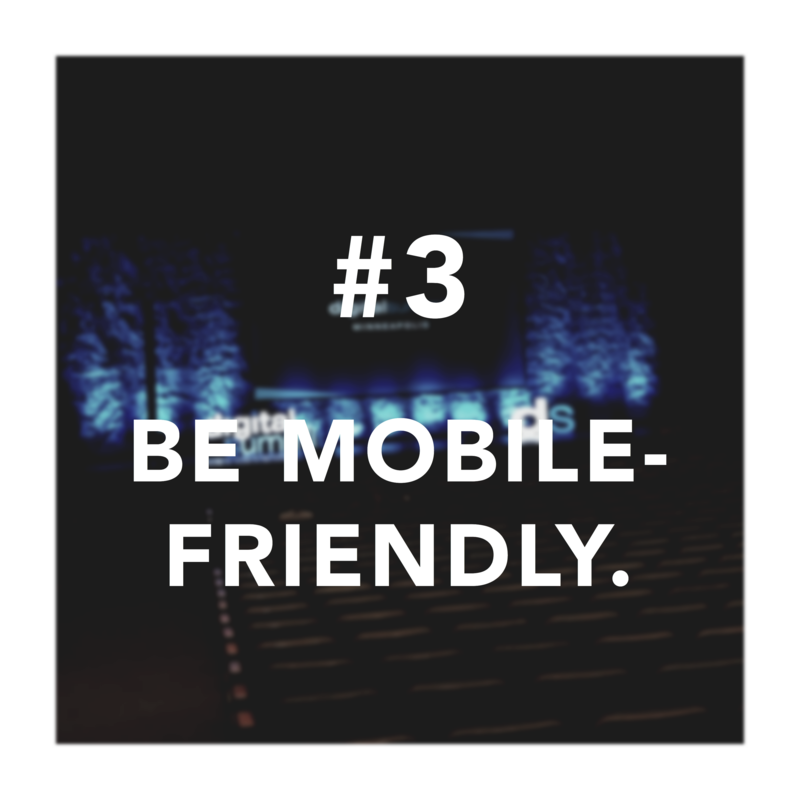 Ensure your content and/or visuals present well on mobile. Data shows that videos are vastly out-performing text and photo posts for online customer engagement. 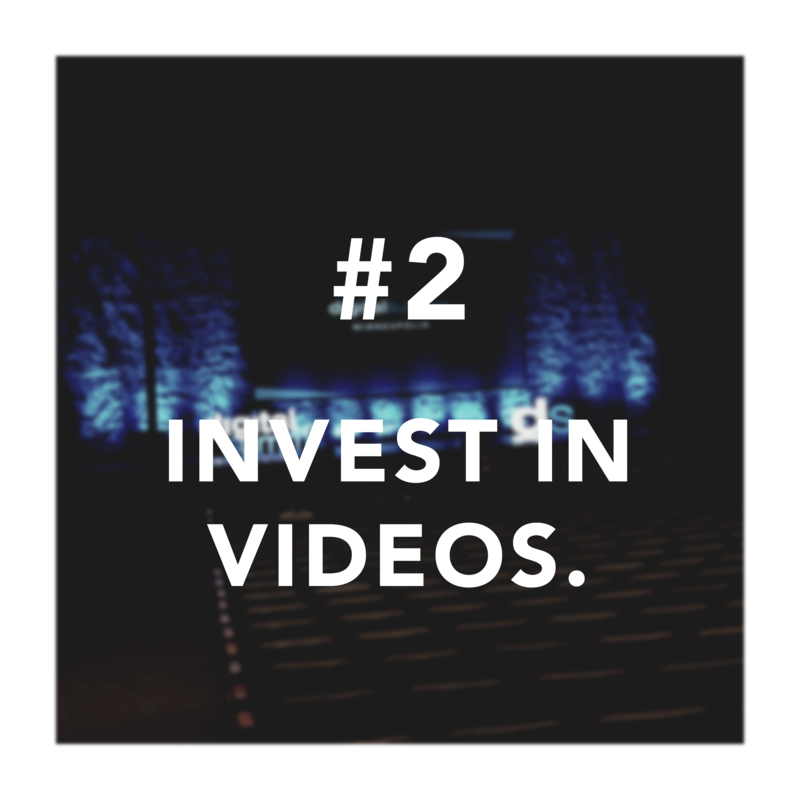 In response, many marketing companies are starting to shift their research and efforts to video creation. 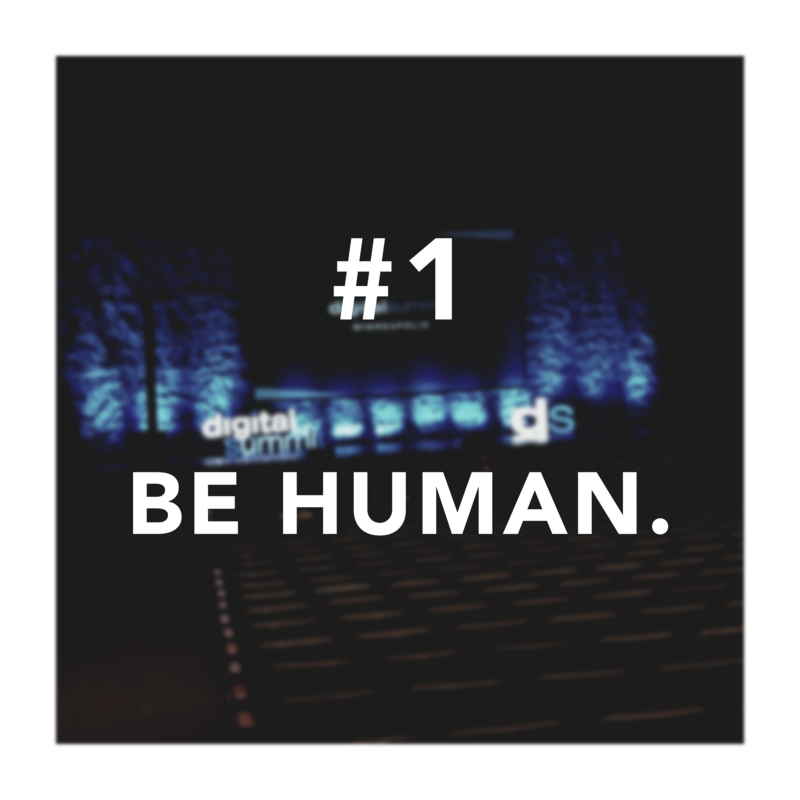 Other ways we heard this sentiment: be empathetic, be authentic, be relatable, be credible. The best thing you can do when marketing is present yourself as a trusted source to your consumers. Thanks again to the #DSMPLS organizers, speakers, and sponsors!